Very apt, AilienFelis. Love your sense of humour! I think it's mostly monosyllabic words in which the vowel é is present that change to the vowel e, like "Jég" > "Jeget" / "Tél" > "Telet" / "Név" > "Nevet"
There is a number of nouns which do weird things when you attach certain suffixes to them. Popular things to do are shortening of the last vowel (egér - egeret - mouse; víz - vizet - water), and loss of the last vowel (tükör - tükröt - mirror). A few other modes of change exist, but those are rarer cases. I'm doing this without looking at the hover hints ... when I see a new word, I just guess it. I almost always get it wrong, but it helps me remember it. I just guessed this one correctly because of jää in Finnish. Miért ez a fordítása? 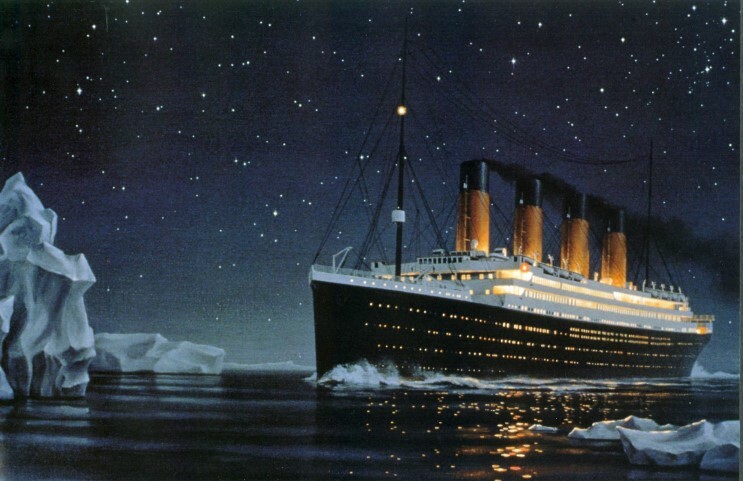 "I can see ice!" No, "I can see ice" is a good translation here. I wrote "I see ice" and it was marked correct with the suggested alternate translation of "I see ice!". Your suggested alternate translation was probably the one that accidentally has an extra space; that would explain why the system thought that it was different. The translation cannot be "I can see ice" because the Hungarian word for "can" (to be able to) is not in the original sentence. The translation can be "I can see ice". You usually do not use "can" (tud; -hat forms) with verbs of perception in Hungarian. It's not a very direct translation, though.